7 - Days email support - reach out any time! *Due to the nature of the information provided through this Cleanse as well as the short time period of participation ALL SALES ARE FINAL and NO REFUNDS will be provided. 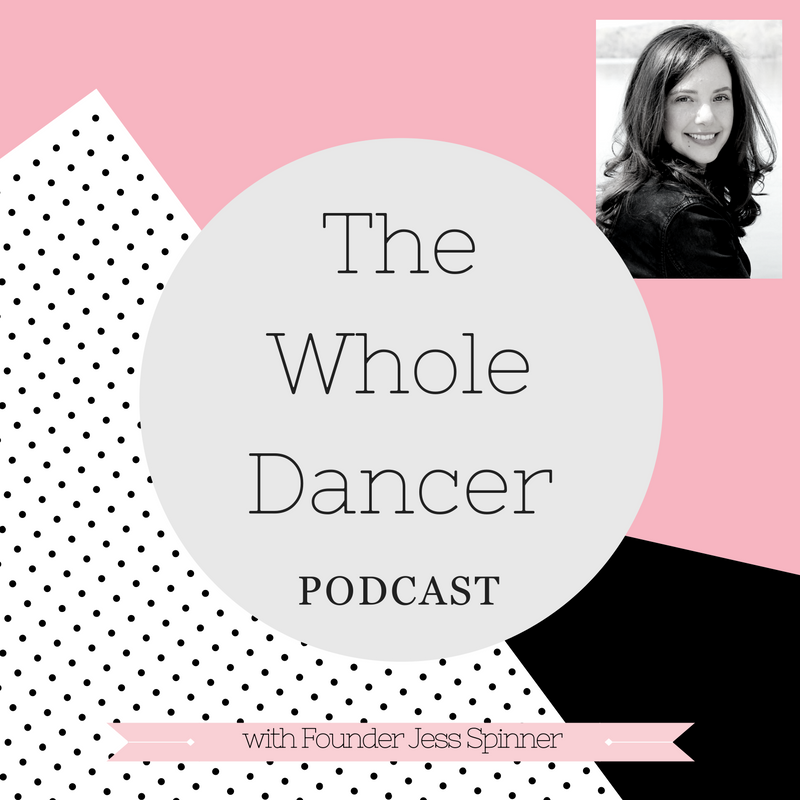 Please email info@thewholedancer.com prior to signing up to make sure you’re 100% certain that you’re a good fit for this Spring Cleanse with The Whole Dancer. Disclaimer : Enrollment in the 2019 Spring Cleanse with The Whole Dancer is a 1 – time membership. Future Cleanse Programs will provide new sample meal plans and will require an additional investment. The responsibility for the consequences of your use of any suggestion or procedure described on this website lies not with The Whole Dancer. The statements on this website have not been evaluated by the Food and Drug Administration. 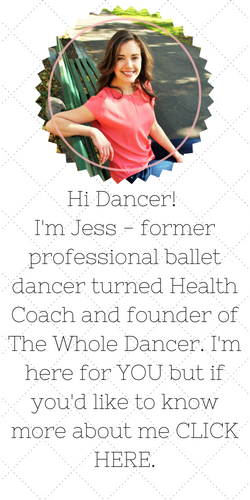 This Spring Cleanse with The Whole Dancer is not intended as medical or health advice. Consult with a licensed health professional before changing your diet. This is not intended to diagnose, prevent, treat or cure any disease. Except for personal use, no part of this content may be reproduced or distributed, in any form or by any means, electronic, mechanical, photocopying, or otherwise, without prior written permission. Following the meal plan is at your discretion. There are no guarantees attached to your participation in this cleanse and the recipes and meal plan are just ideas.